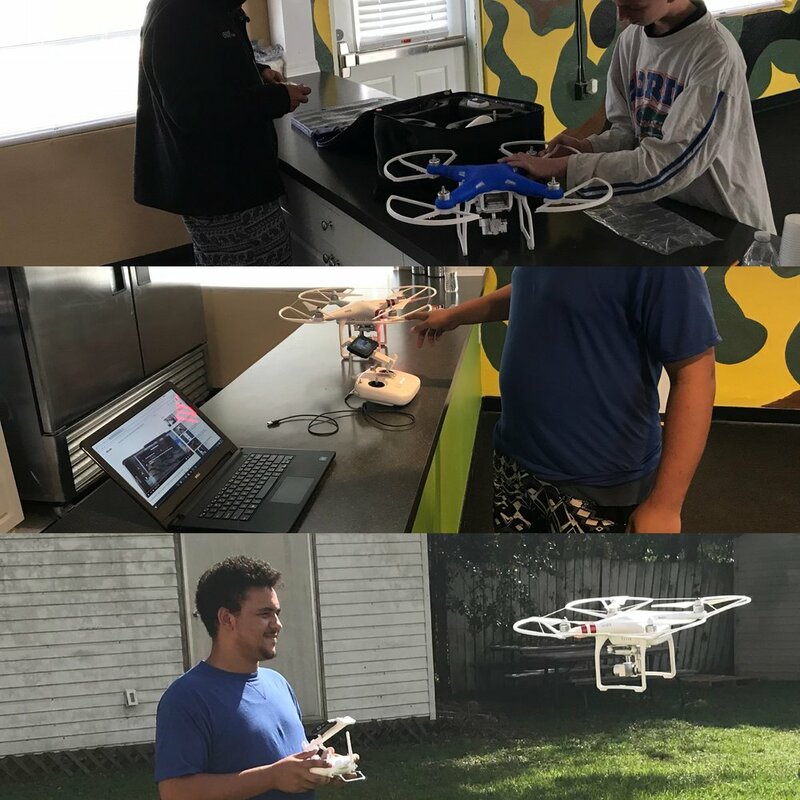 If you’re a boy or girl, ages 11 to 19, and an aspiring drone and robotics entrepreneur, drone racer, drone aerial photographer, drone sports enthusiast, drone film director, future drone engineer, or robotics guru, it's time to EXPLORE and TAKE FLIGHT at the 24/7 Learning Academy Drone and Robotics camp. CREATIVITY, INNOVATION, HANDS-ON LEARNING AND FUN! Each camper will participate in six challenges during the week: racing a drone, using a drone to accomplish tasks, creating a business, creating marketing materials, participate in a pitch competition, and complete a community service project. Drone Safety and FAA regulations. 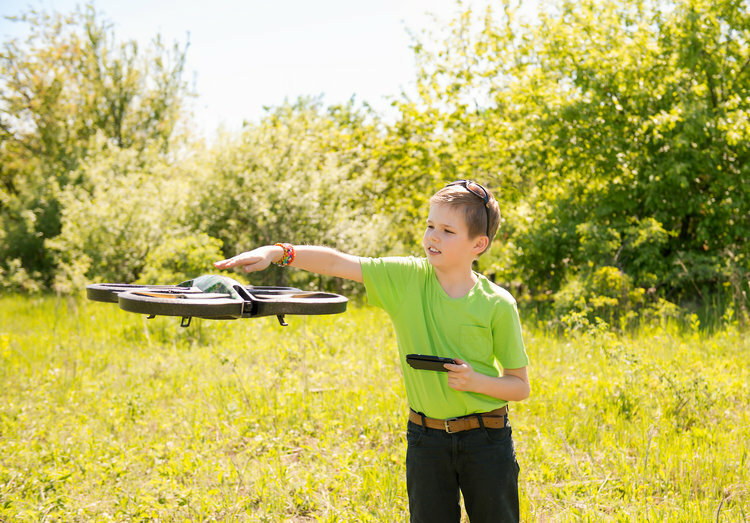 To be successful, Campers will have to immerse themselves in creative critical thinking as they communicate and collaborate to design and test their flying skills and new business ideas. The resulting products will be showcased in each Camper's portfolio to demonstrate to potential schools, universities and employers not just subject-area knowledge, but the skills to actually create new, progressive solutions to the problems we confront in the world today. Our program runs weekly, so join us on the weeks that fit your schedule. Our customized program is the perfect balance between structure and choice. Campers feel the encouragement from our staff no matter what day or week it is!